If you are a tenant looking to rent in the North Coast area then Mortgage / Property has an excellent selection of good quality accommodation to fit your criteria. 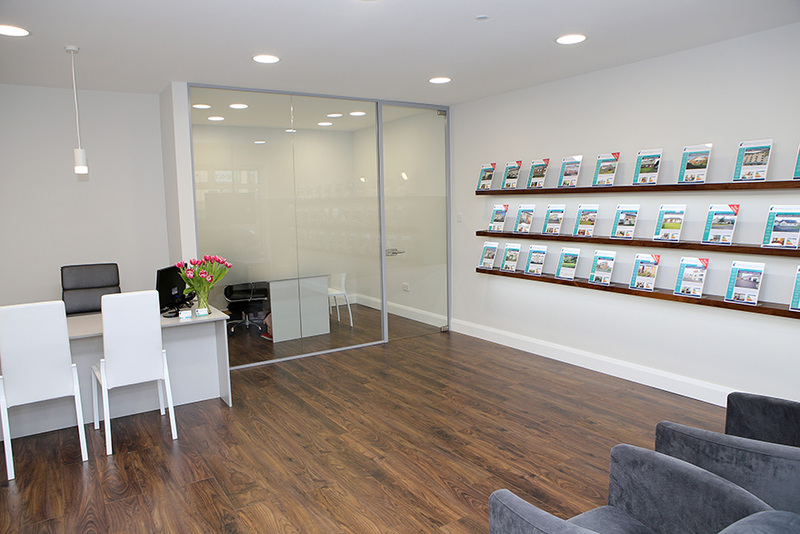 We will guide you through the letting process step by step, from setting up your initial viewing right through to checking you in to your new home. Your journey starts with registering your details with us, so we can keep you informed on suitable available properties. Throughout the process we will always be contactable should you have any questions or concerns. 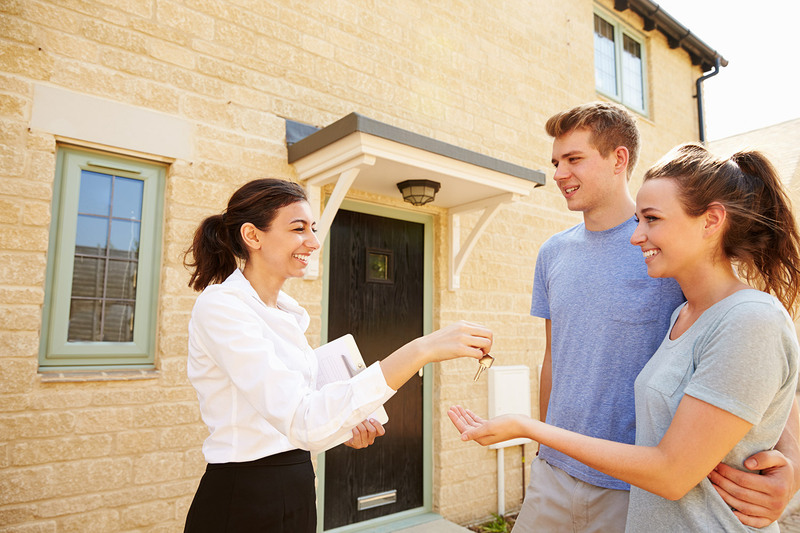 We pride ourselves in providing a good service, not only to our landlords but also for our tenants and offer help and support throughout your tenancy. Please register your details with us if none of our current selection of available 'To Let' properties fit your criteria.